Beautiful! 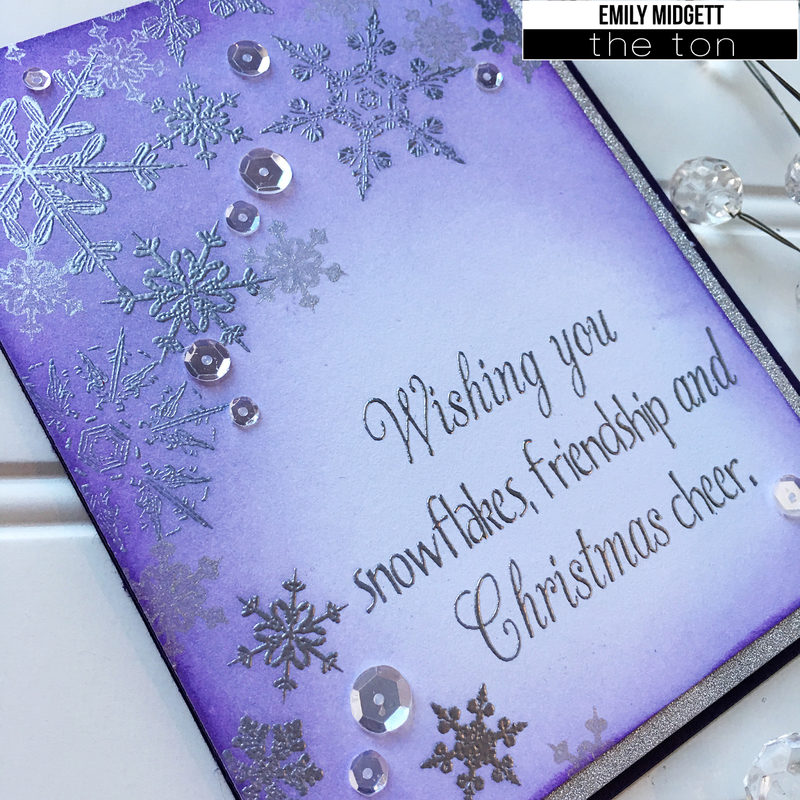 I love the blend of color and that gorgeous embossing! Wow!